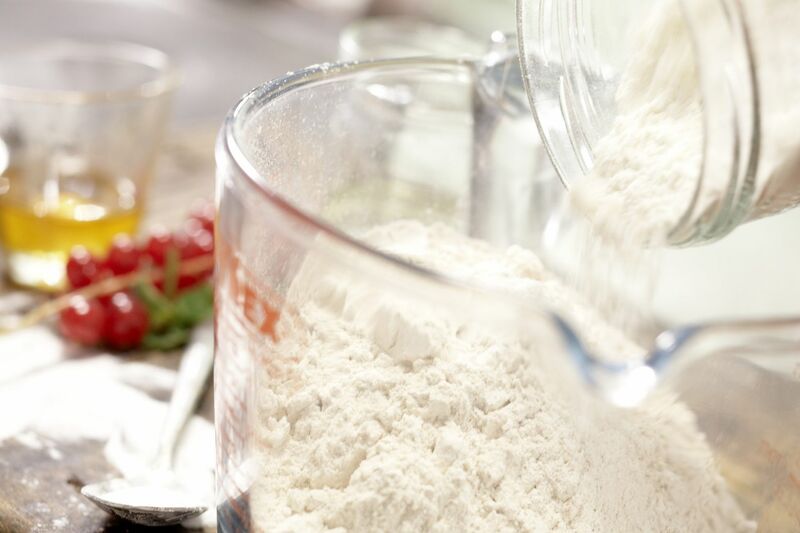 Mix the baking powder with the flours. 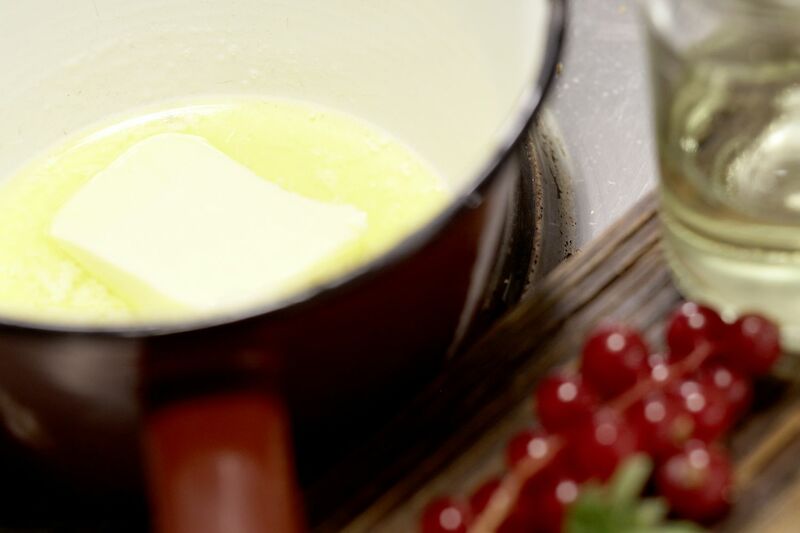 Stir the melted butter with the buttermilk, a pinch of salt and the eggs. 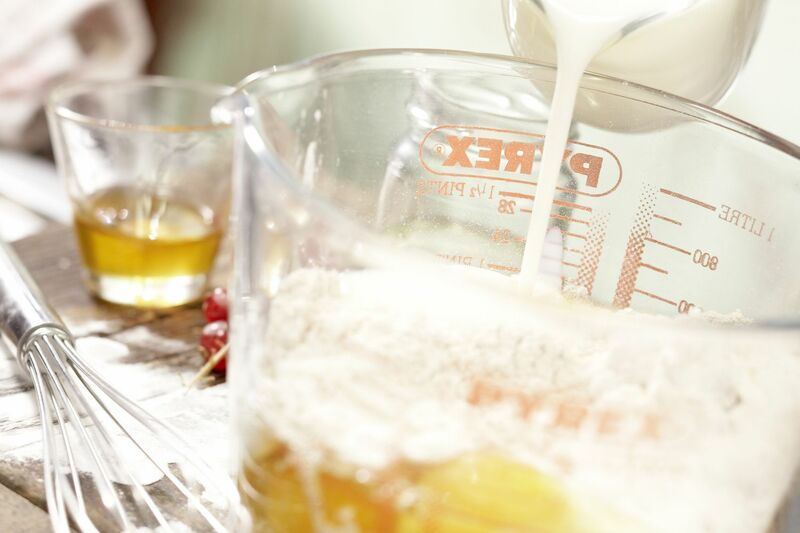 Add the flour mixture gradually and process or mix to a smooth batter. Let the batter rest for 10 minutes. 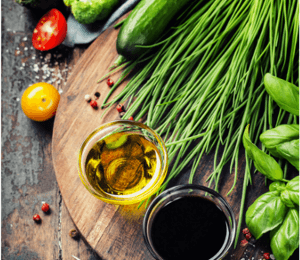 Meanwhile, halve the lemon and squeeze the juice. 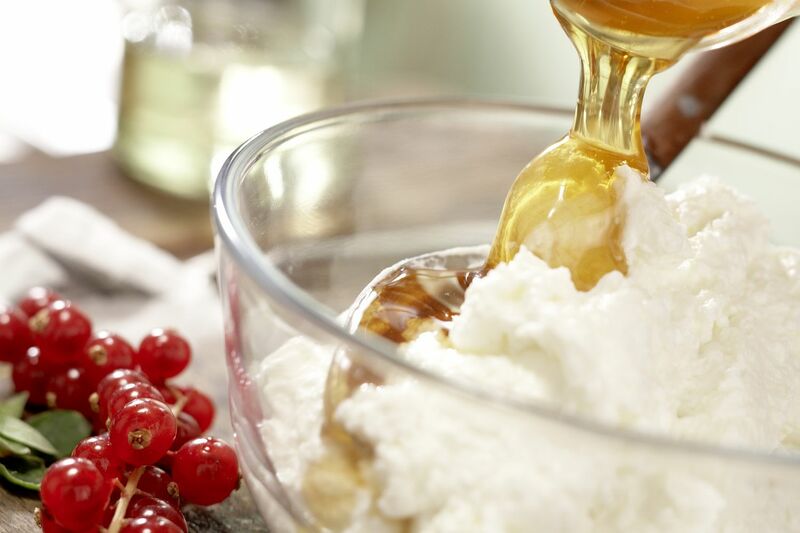 Mix 4 tbsp lemon juice with the curd and maple syrup. 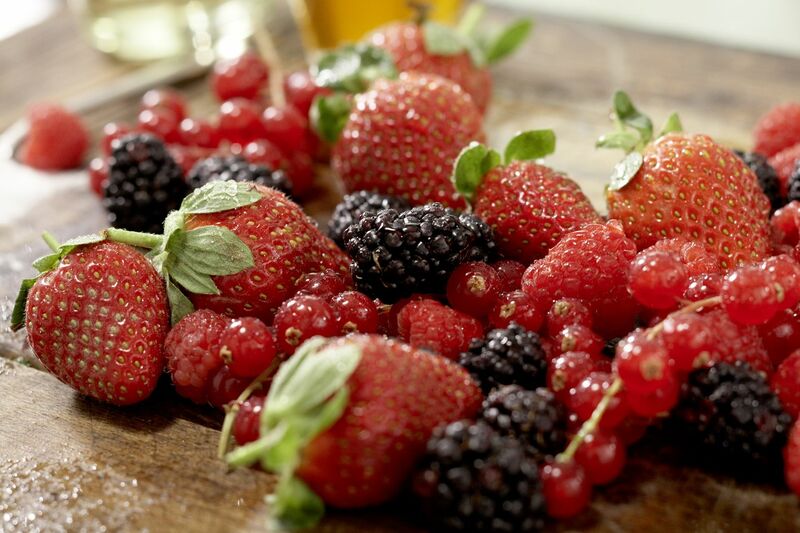 Wash and drain the berries. Put the berries and curd in the fridge. 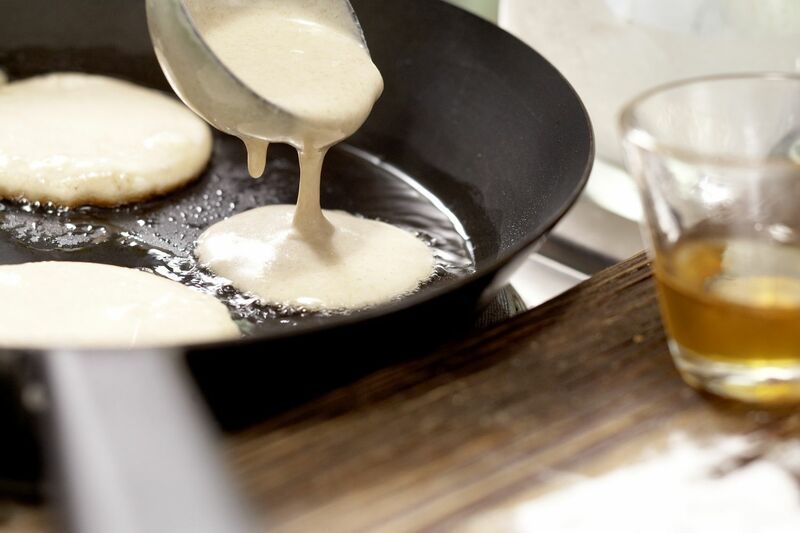 Heat some oil in a non-stick pan and pour in it 1 small ladle of batter for each pancake. 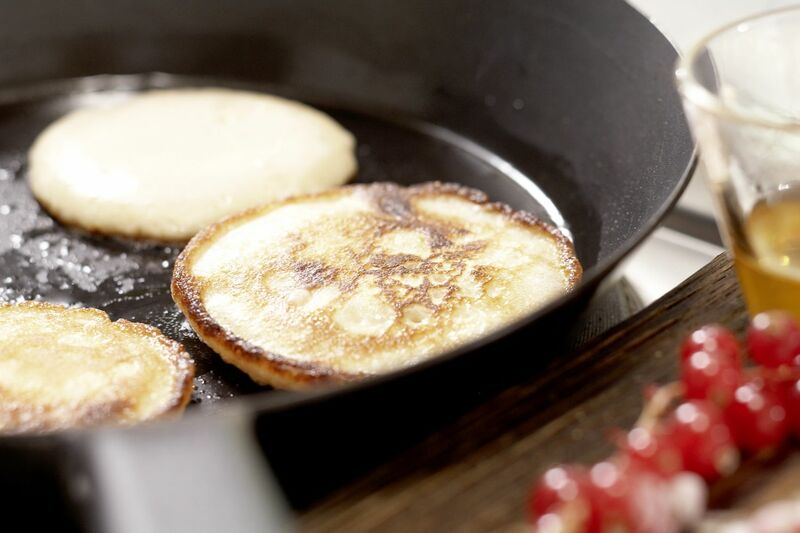 Fry the pancakes over a medium heat for 2-3 minutes, turn carefully and fry for another 1-2 minutes. Remove and keep warm. Proceed in this way until all the batter is used up. Serve the pancakes with berries and curd.